Send all entries in .mp3 form to letters@bohemian.com. Unlike their creative progeny My Morning Jacket and Band of Horses, Built to Spill have consistently shined under the radar, never quite reaching outsized arena-rock status and sticking to small theatres. 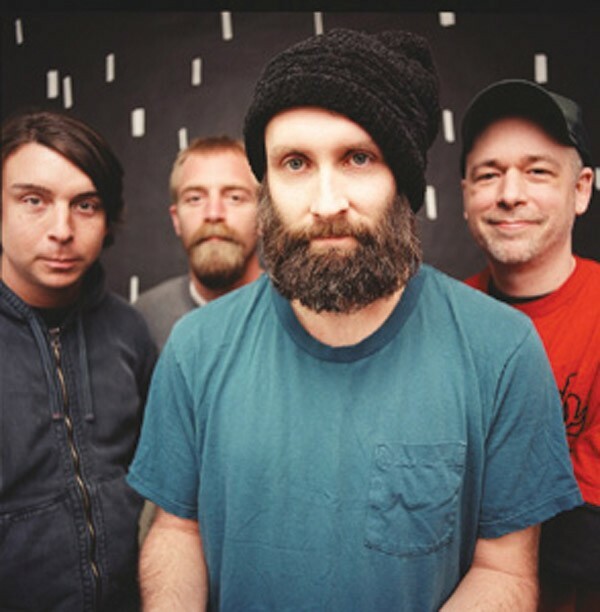 Now, the Bohemian gives fans a chance to win two tickets to see Built to Spill at the Uptown Theatre in Napa on Feb. 25. Yes, it's time to get stoked on our official Built to Spill Cover Song Contest. The rules are easy: First, record a Built to Spill cover song. Then, send the mp3 to us at letters@bohemian.com. We'll listen to the entries, pick some finalists, and if your song is selected by our panel of expert judges, you win! Entries must be received by Feb. 15. The winner will be announced in the Feb. 22 issue of the Bohemian, and the winning song will be posted online. Never fear—one need not have a band to submit an entry. In fact, we'd probably be charmed if you sent us a recording of yourself singing underwater, serenading a sea walrus with "Kicked It in the Sun." Entries will be judged not on how accurately the song is represented but by how much it tickles our fancy, so be creative, get recording, and best of luck!